October 2012 - DC Collectibles - THE SELF-MADE SUPER HERO! 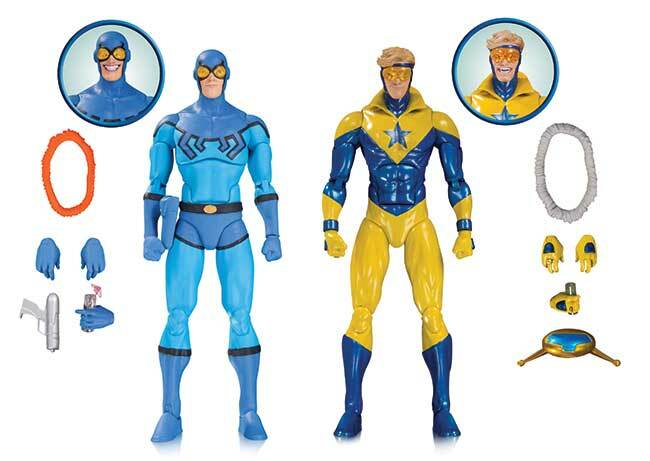 Booster Gold brings his own brand of heroism to Justice League International! 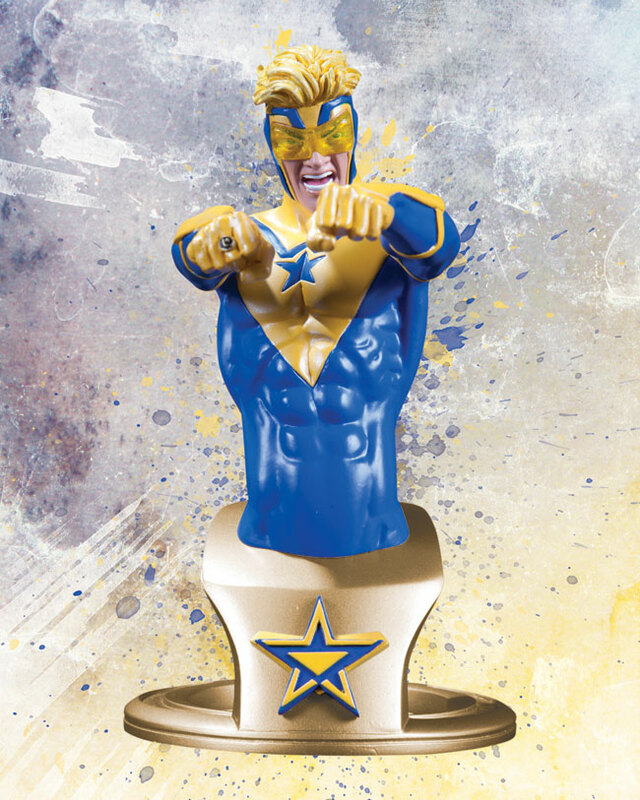 Straight from DC Comics-The New 52, Booster comes equipped with his Legion Flight Ring, hurry to get yours now - these busts are sure to fly off the shelves! Measuring approximately 6" high x 3.5" wide x 5.5" deep, his hand-painted, cold-cast porcelain statue is packaged in a 4-color box.